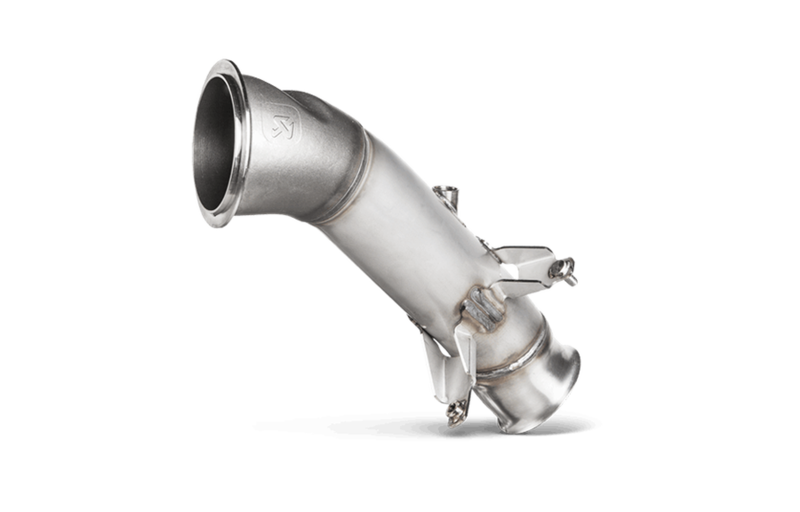 The next step in the exhaust-tuning process is the addition of a stainless-steel downpipe without a catalytic converter. This will provide the best sound optimization and increase the performance of the car. Designed primarily for track use, the ECU will need to be remapped when this downpipe is fitted to the Evolution Line exhaust system.